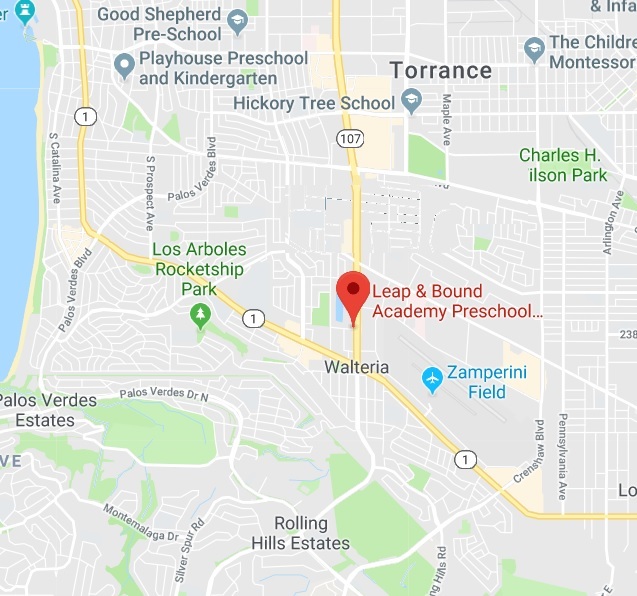 Leap & Bound Academy – Torrance-Walteria is part of the multi-business complex on Hawthorne, just north of Pacific Coast Highway. 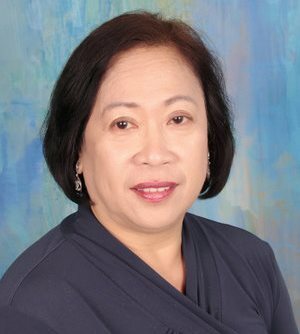 Ms. Susan supervises the work of other employees, and counsels them whenever they need to solve a problem. “I’m like a mother to everyone here”. Ms. Susan doesn’t just work in the office though. 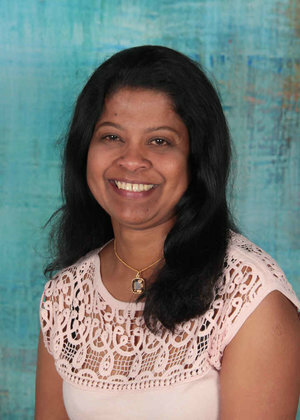 Her skills are invaluable for newly enrolled students and their parents. Ms. Susan moved to the South Bay in 2004 and has been working with Leap & Bound Academy for over ten years. Ms. Inoka loves the opportunity to give her kids an education that will change their lives – an education that will help them leap to success later on. 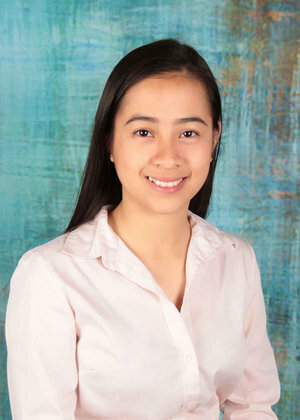 What Ms. Kathryn loves most about LBA is that it doesn’t feel like work, with the comfortable and homey atmosphere. She’s working towards getting her B.A. in Education (and a B.A. in Philosophy) so she can help her students out even more – so she can experience again and again that warm, joyful glow as her children grow and learn. Ms. Adriana fell in love with childcare back in 1999 when she first became a part-time teacher. She helps kids become creative and feels the love they give in return. Ms. Adriana devotes a lot of time to language skills, giving each child tools to move forward from their individual level. 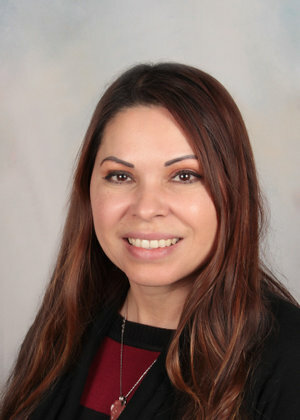 Ms. Adriana believes in lifelong learning – certifications are just milestones. That’s why she continues to take workshops, seminars, and training in child education at the same time she’s working. Ms. Alexis is deeply passionate about taking care of children and believes the most rewarding part of teaching is watching her students discover new concepts for the first time. On LBA, Ms. Alexis says, “I love how progressive it is. I love that the students have a balance of academics and playtime.” Ms. Alexis helps her students develop leadership skills by letting them be the teacher, sometimes choosing a child to lead circle time and sing with the class. In her free time, Ms. Alexis loves going to movies and hiking.